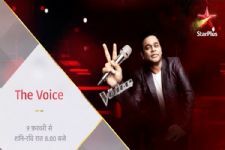 Star Plus went on to launch the much-awaited and talked about The Voice last week and the same was received with a lot of love too. 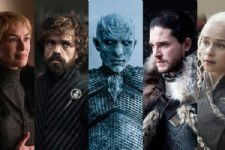 The show, as known has A.R. 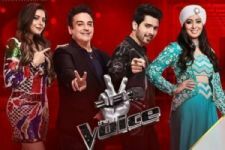 Rahman as the superjudgewith Adnan Sami, Harshdeep Kaur, Kanika Kapoor and Armaan Malik as the coaches. 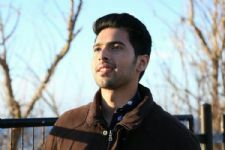 And talking about Armaan Malik, his brother and music partner, Amaal Malik will also be judging a reality show. As known, Amaal will be seen as one of the main judges on Sa Re Ga Ma Pa L'il Champs 2019 which begins tomorrow. Thus, this means that the musical brother duo will be battling it out in terms of fetching the ratings on opposite channels.